Mike Shinoda Releases New Track "Running From My Shadow" featuring grandson - GENRE IS DEAD! Mike Shinoda of Linkin Park’s new track, “Running From My Shadow” featuring grandson debuted yesterday at Zane Lowe’s World First on Beats 1 on Apple Music. After the premiere, the video for the catchy tune hit the web. “Running From My Shadow” is the latest single from Mike’s forthcoming first full-length solo album, Post Traumatic (out June 15 on Warner Bros. Records). He has already released several tracks of the record with accompanying videos such as “Crossing The Line” and “About You” featuring blackbear. 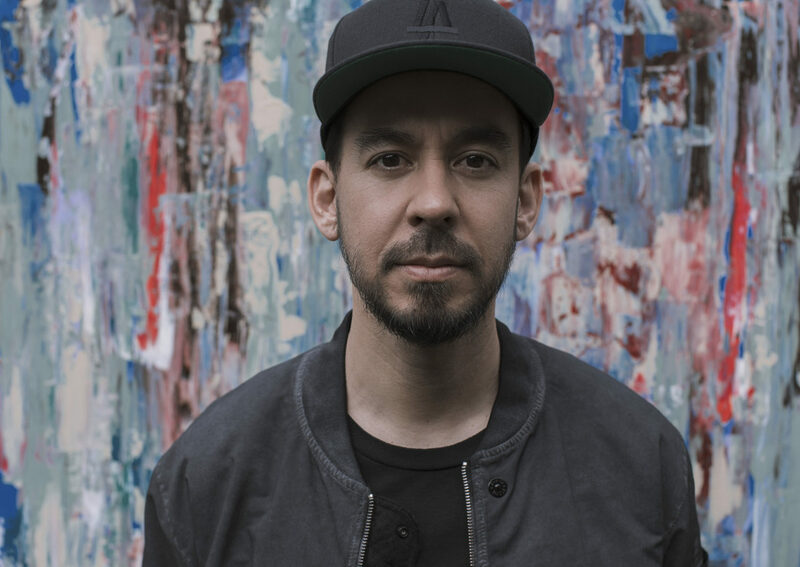 Mike recently revealed the album track listing by sending letters to members of Linkin Park’s ambassador program and street team. Photos of the letters created a buzz among fans on Twitter and Instagram. The album will include collaborations with K.Flay, blackbear, Machine Gun Kelly, Deftones’ Chino Moreno, and grandson. @mikeshinoda @grandsonsucks HELL YES! Mike = a genius.